 Obituary for Lawrence "Larry" Eugene Paxton | Behner Funeral Home & Crematory, Inc.
Lawrence “Larry” Eugene Paxton, age 79 of Fairfield, passed away Friday, March 29, 2019, at Sunnybrook Living Care Center. There will be a Celebration of Life Service at a later date. Memorials may be made to Sunnybrook Living Care Activity Fund. Cards and memorials may be mailed to Tom Paxton, 733 South 3rd Avenue East, Newton, Iowa 50208. Larry was born February 3, 1940, to Eddie and Velma (Wallerich) Paxton in Sigourney, Iowa. He married Ruthie Hedlund and they later divorced. Larry has lived in the Brighton area for 45 years. He was a self-employed trucker. 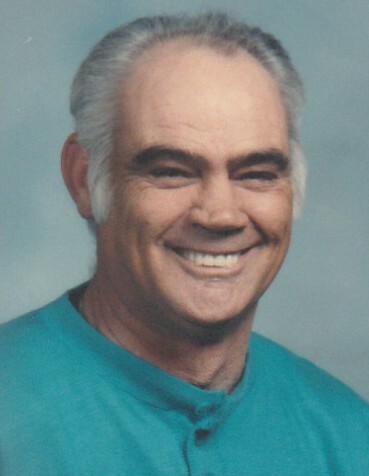 Larry had an interest in old cars, going to auctions and playing cards. He enjoyed watching NASCAR and WWE & WWF wrestling on tv. Larry will be missed by his son, Tom Paxton of Newton, IA; 3 grandchildren, Cody Paxton, Cassandra Dugan and Larissa Paxton; 2 great grandchildren; 1 brother, Ed Paxton; 3 sisters, Edith Myers, Jeannette Brinning and Freddie Lisk. He was preceded in death by his parents, Eddie and Velma; 1 sister, Judy Sharp; and one infant brother, JW Paxton.